WOW! 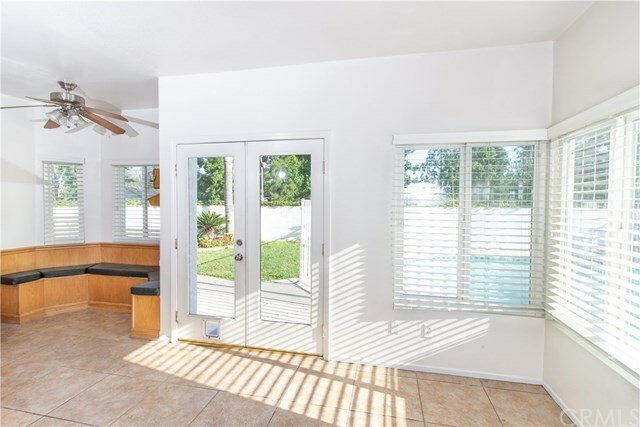 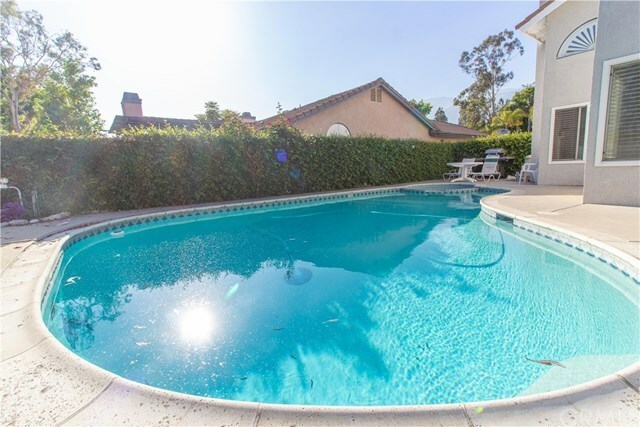 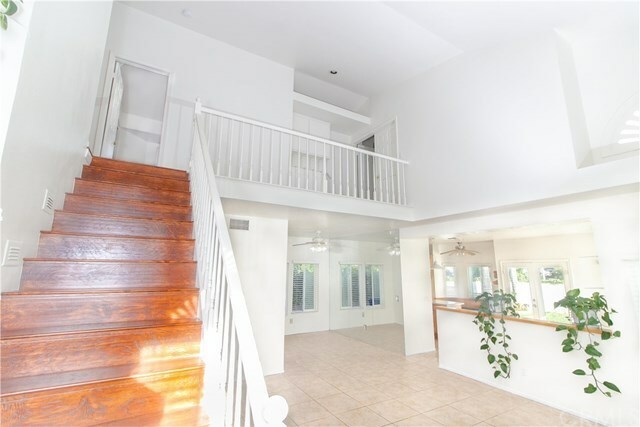 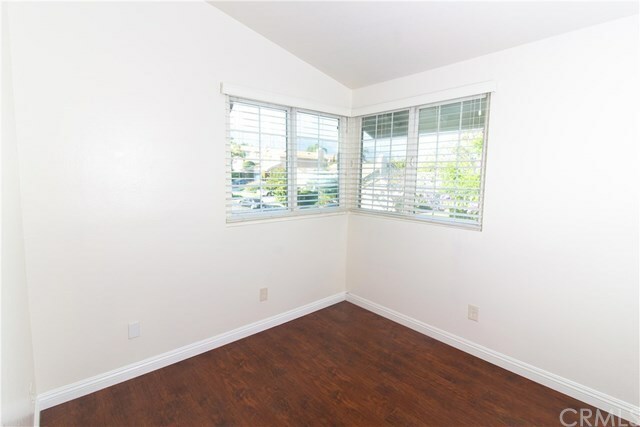 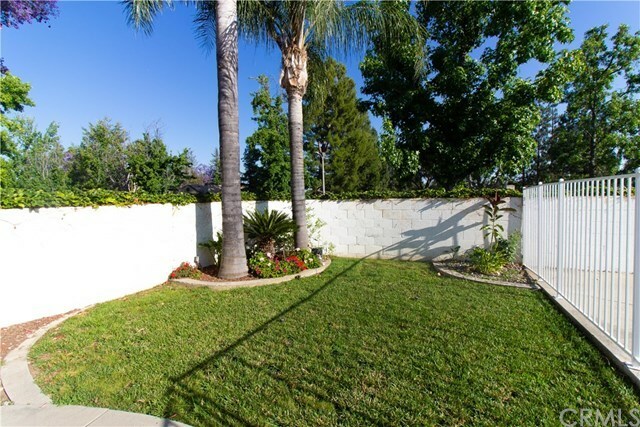 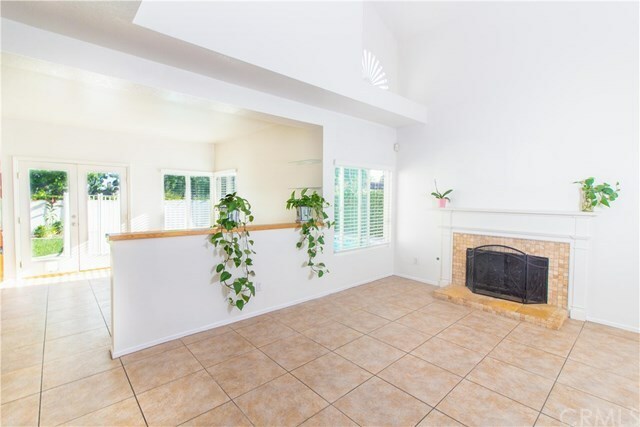 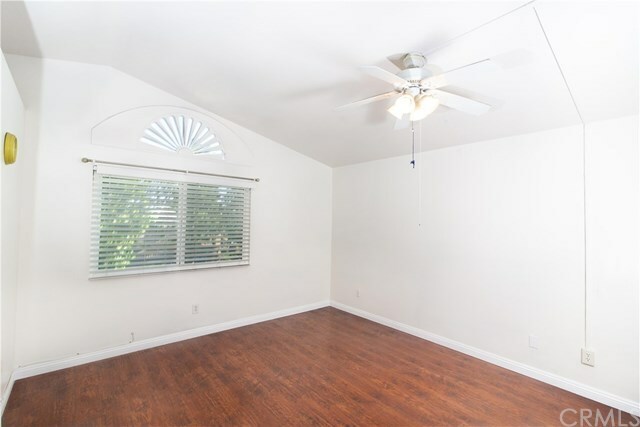 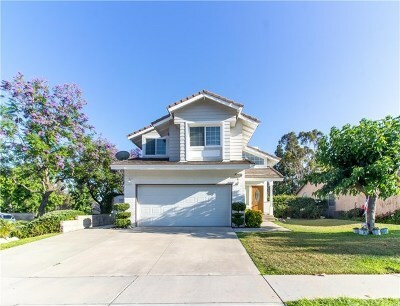 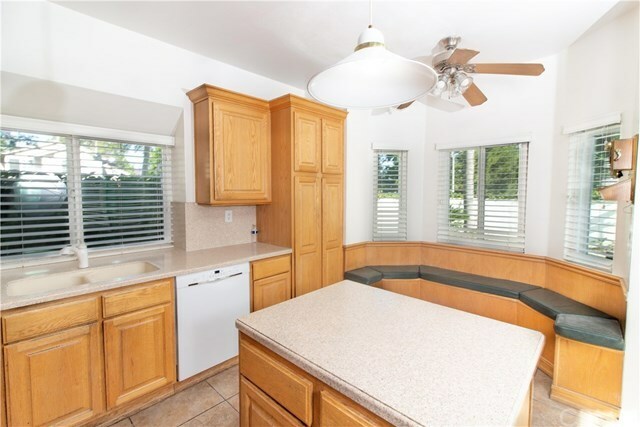 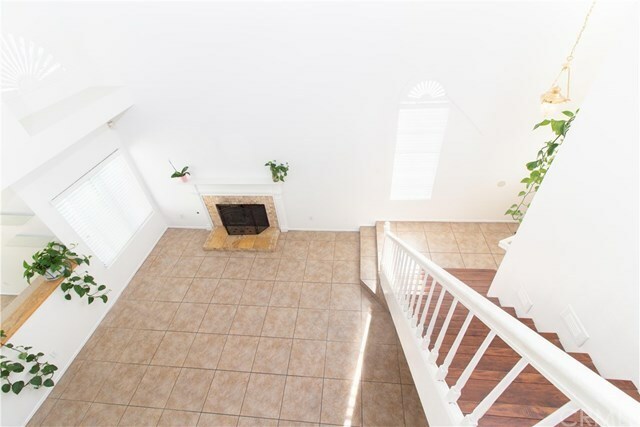 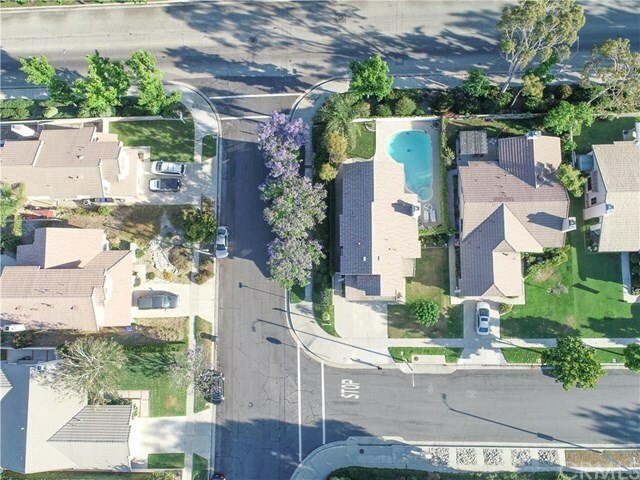 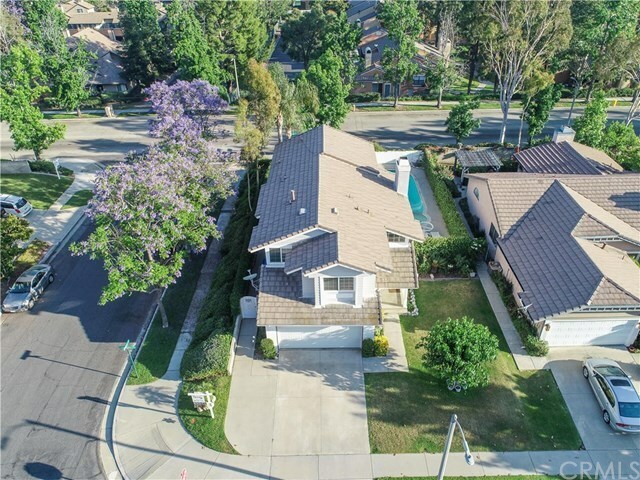 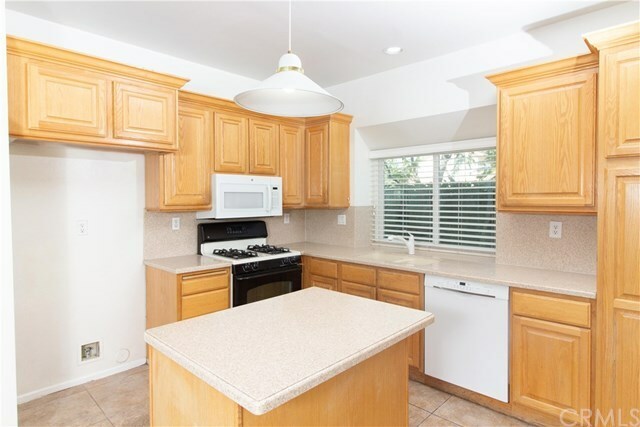 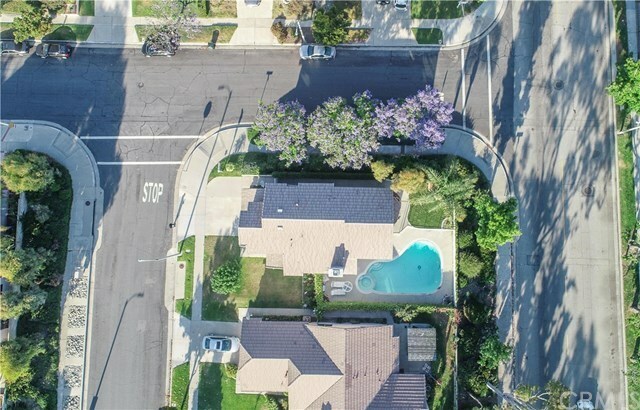 This two story House have 4 bedroom and 2.5 bathroom,POOL & SPA IS located in the Highly desired " Distinguished School District " in the city of Rancho Cucamonga, 5 Minutes walk to School and Shopping center and restaurant . 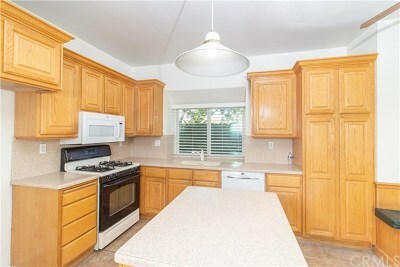 7 minutes drive to Victory Garden and Ontario Mill and Ontario international Airport, easy access to 210,15,10,60 Freeway . High ceilings, Open kitchen with kitchen island. and a built-in-breakfast area, open Family and living room with cozy fireplace ! 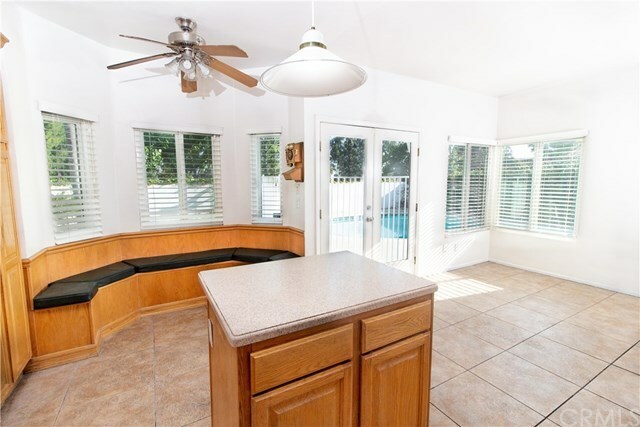 Great for entertaining ! 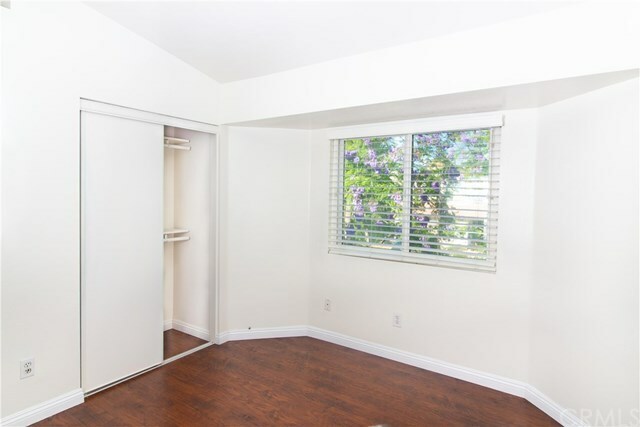 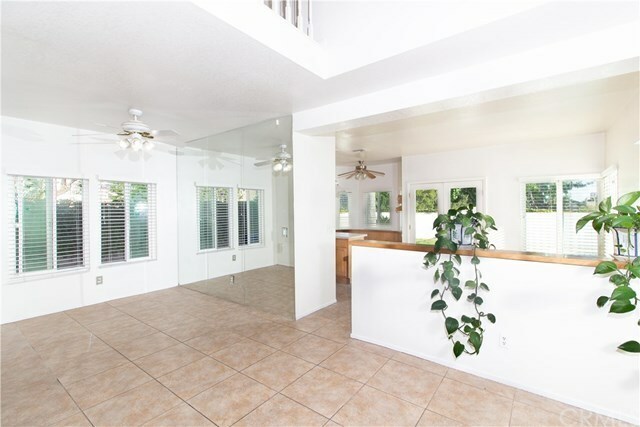 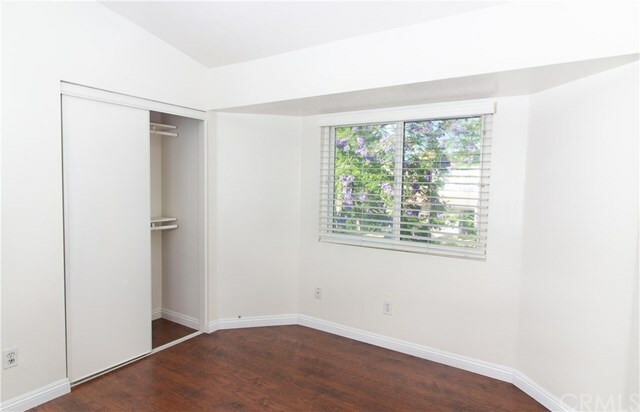 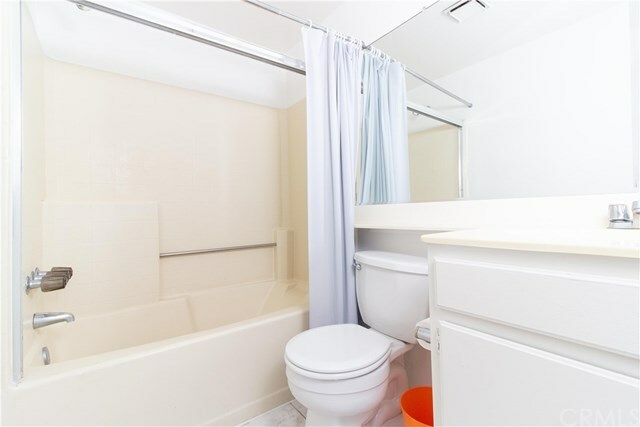 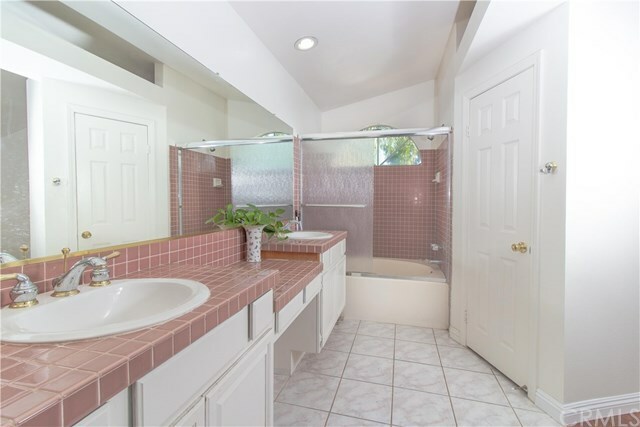 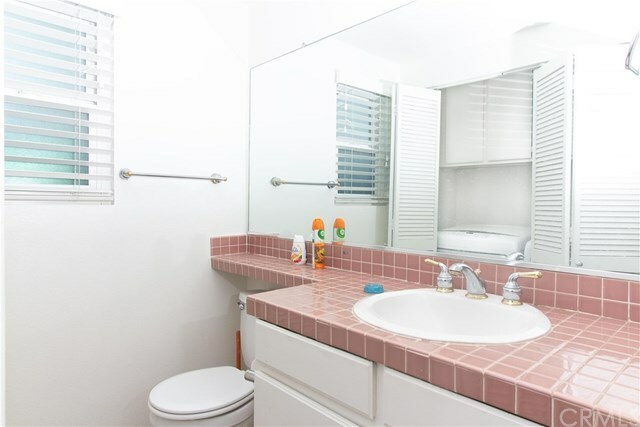 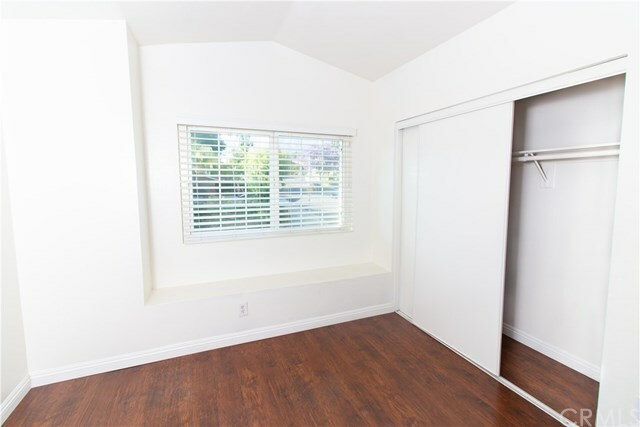 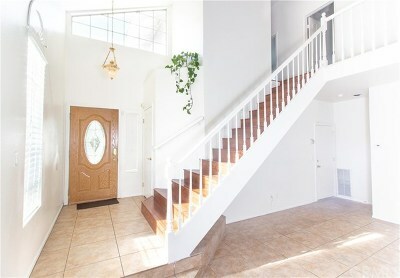 Indoor laundry, Master Bedroom with high ceilings, dual sinks and large walk in closet. Great family friendly neighborhood! 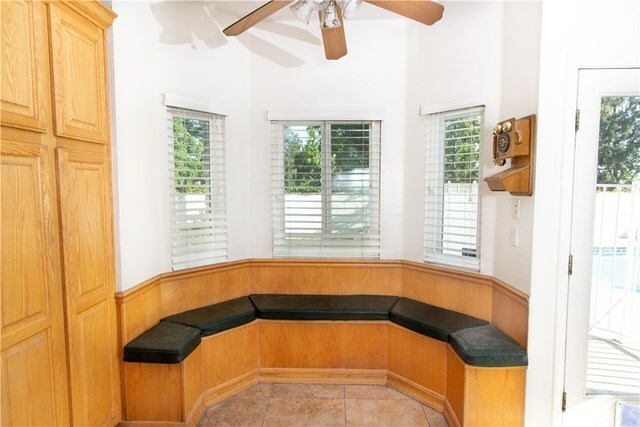 Pleas call today for your personal tour !